The Federal Trade Commission announced today that it is repealing the Picture Tube Rule. The repeal of the Rule becomes effective 90 days after the FTC posts notice of the repeal in the Federal Register. The Rule, which was originally issued in 1966, required advertisers to base any screen size representation on the horizontal measurement of the actual, viewable picture area unless the advertiser properly discloses the alternative method of measurement. 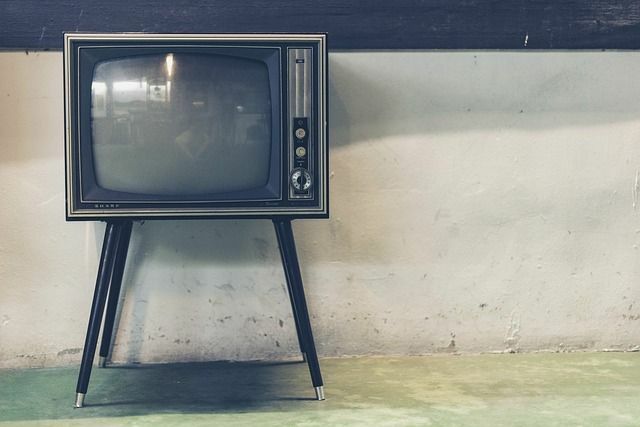 In announcing its repeal of the Rule, the FTC said that the Rule "is no longer necessary to prevent deceptive claims regarding the size of television screens or to encourage uniformity and accuracy in their marketing." Even though the FTC is repealing the Rule, advertisers should still ensure that their advertising claims regarding the size of televisions (and other electronic devices) are truthful and not misleading -- which may include, when there's the potential for consumer confusion, explaining the basis for the measurement being used.